Welcome to HLC's home on the web! 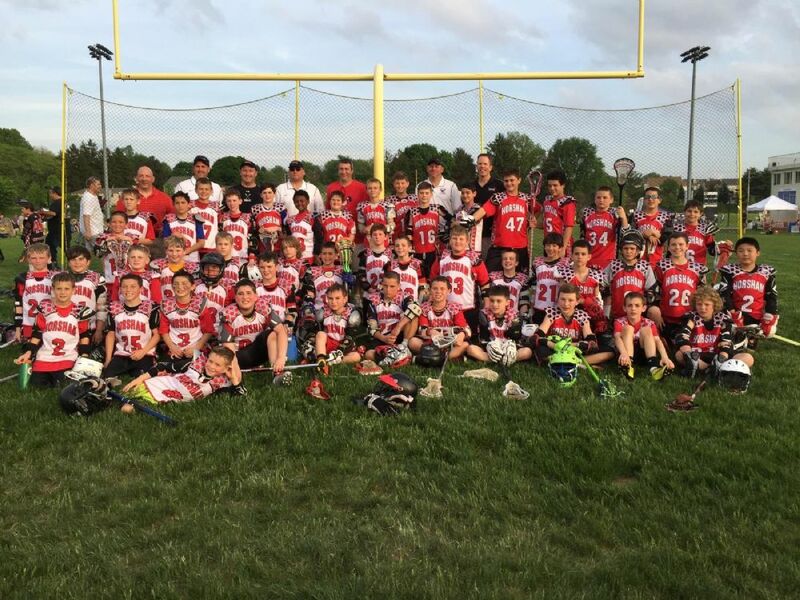 Horsham Lacrosse Club (HLC) provides the youth of both Hatboro Borough and Horsham Township with an affordable opportunity to learn the skills, teamwork, and sportsmanship that is part of the Lacrosse Tradition. Just as important, we focus on making certain the players have fun, and that HLC acts as a feeder program for the Hatboro-Horsham High School Lacrosse Team. On Wednesday August 16th at Germantown Academy's Carey Stadium MaGerks Lacrosse Club defeated TJ Smith's 7-4 to capture their first ever Men's Lenape Summer Lacrosse League Championship. MaGerks, which is HLC's main sponsor, is a team comprised of College and recent College grad players. 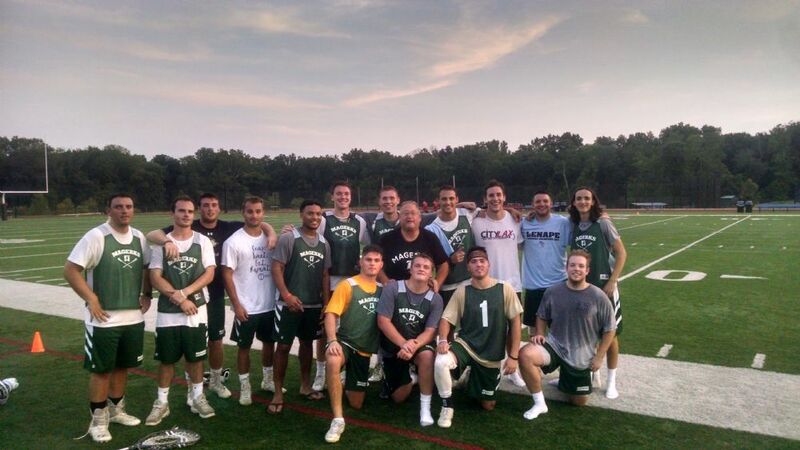 The majority of players are alumni of the Horsham Lacrosse Club! Congrats to the team and players for representing our community and HLC so proudly in winning this highly talented 16 team league Championship.